Little Channels holds a special place in Scott and Emma’s hearts, as this is where they had their own wedding reception. 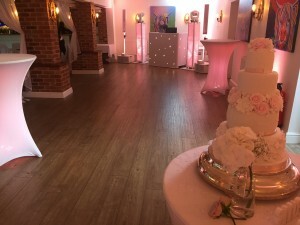 Since then in 2010 we have been back many of times to provide our DJ Services. 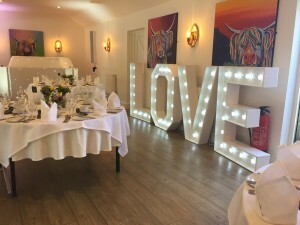 We also love the look of our Mood Lighting, LED Cocktail Tables and our LOVE Letters at this beautiful venue.